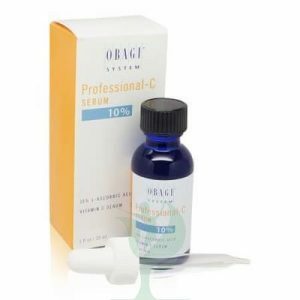 OBAGI-C FX SYSTEM C-CLARIFYING SERUM is an alternative non-prescription option, the Obagi-C Fx System brightens skin and helps protect against future skin damage. 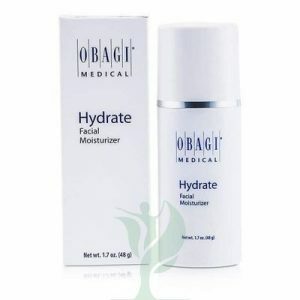 Based on your skin type, the Obagi-C Fx System is available in a Normal to Dry System and a Normal to Oily System, and delivers a combination of arbutin plus Vitamin C for several aesthetic advantages. Complete skin care regimen specifically formulated for normal to dry skin with 4% hydroquinone to reduce hyperpigmentation and other essential ingredients to help address the signs of skin aging caused by photoaging.